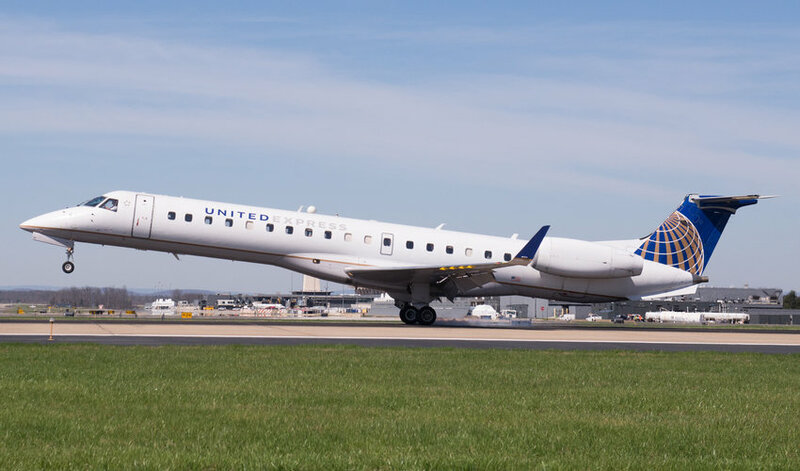 CommutAir, a United Express carrier, announces its Rotor Transition Program (RTP) to assist military and civilian helicopter pilots transition to fixed-wing aircraft at CommutAir, United Airlines’ fastest growing regional airline partner. Military veteran rotor pilots already meet the 750-hour restricted Air Transport Pilot (ATP) requirements, but many fall short of the 250 Pilot-in-Command hours required in a fixed wing aircraft. 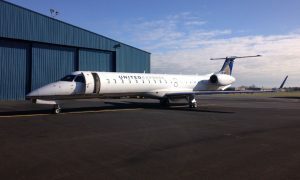 CommutAir will financially assist pilots with up to $22,100 to complete fixed wing certificate requirements. 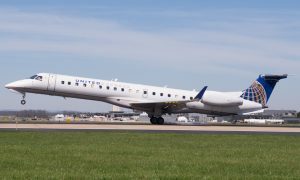 The key differentiator of CommutAir’s RTP program is that an RTP participant can make their own flying arrangements at their local flight school or flying club and not require to relocate to some far-away “pre-approved” flight school. 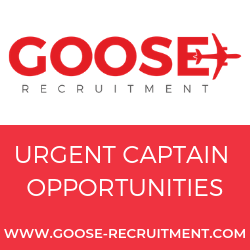 Another distinguishing feature of the CommutAir RTP is that it is also available to civilian helicopter pilots seeking an airline job. “We designed these family and finance-friendly features after consulting with the rotor pilot community. Continuing to work, keeping family together, starting in the RTP even before leaving service, making flexible and local flying arrangements, welcoming civilian pilots – these were some of the enhancements to the program after the feedback sessions,” said Subodh Karnik, President & CEO.